Drafting and publishing posts on your blogger.com blog takes time. Make it easier. 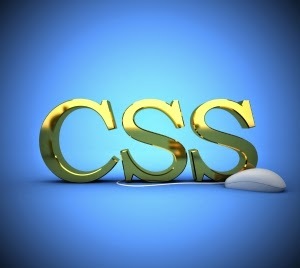 Define your own CSS styles and use them over and over in articles. As a matter of fact, adding your own customized CSS styles to the template and using them in posts is possible and does not require advanced knowledge of blogger.com. Let's see how it can be done. Did you believe that blogging is building up traffic? Well... not exactly. Blogging is more like exchanging with an audience. A blogger does everything to keep his audience interested and involved. In return he gets traffic, comments and subscribers on his site and followers on FaceBook and other social networks. One of the best ways to attract the attention of your readers is to implement in your site, a welcome bar displaying a short welcome message. Nowadays it is really easy to do with AddThis (www.addthis.com). 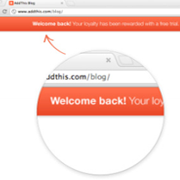 In this article we will show you how to implement AddThis Welcome Bar in your blogger blog. 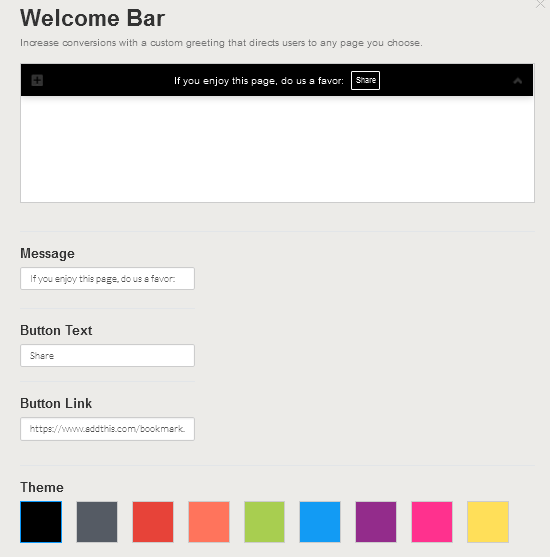 AddThis Welcome Bar can displayed on all modern browsers including IE 9 and above. AddThis Welcome Bar can be downloaded for free. How to add AddThis Welcome Bar in Blogger? Step 1: Go to https://www.addthis.com/get/welcome and register. Registering with AddThis is mandatory however if you have a FaceBook, Twitter or Google+ account, you can sign in directly. After logging, a customization panel is displayed. Step 2: To customize the bar, you must select a theme (color), enter the message you want to display, enter the link associated with the button that is displayed on the bar, etc. Step 3: Now you have to copy the code proposed by AddThis into your blog. To do that go to blogger.com, open the template, click on HTML and paste the code in the head section then save.